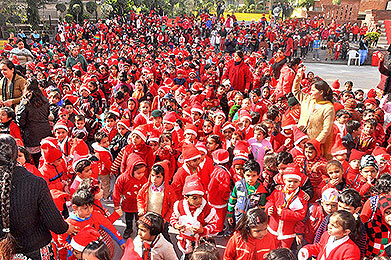 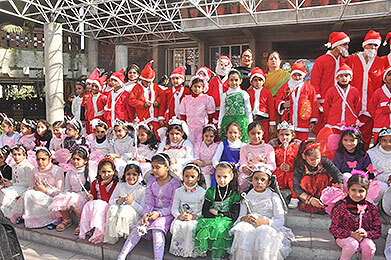 On the eve of Christmas, Children’s lovable Santa Clause tapped on the doors of B.V.B and enveloped the entire campus in a magical warmth and enchantment. 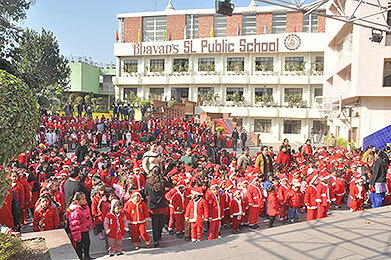 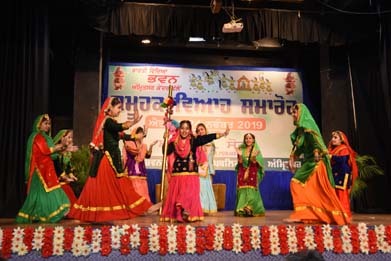 A special morning assembly was conducted in which students gave mesmerizing dance performance. 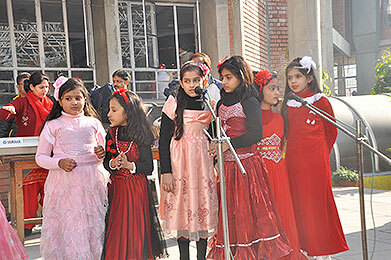 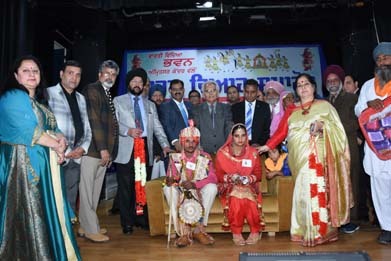 Students got the message of joy and peace.